Over To You: What Music Should I Take To A Wedding? Just think “every age group”. You’ll want 60s, 70s, 80s, 90s and now, you may even want some formal dances (a foxtrot, a waltz) for early on. Find out what the bride and groom want as “their” song and make sure you’ve got that. Take only huge records, and don’t worry at all about genre or mixing – this is about big tunes everyone knows, not largin’ it on the 1s and 2s. Also, you tend to find that you’re playing background music a lot of the time at weddings, with the real dancefloor action only happening towards the end of the time you’ve been booked for. So be prepared to play fillers for the first few hours, building up to the huge tunes later. I can’t emphasise enough how there is no such thing as cheesy music to a wedding crowd. Even if the wedding is between two cool young people, the chances are their aunts, uncles, grandparents, assorted neighbours, family friends, dozens of kids etc will all be in tow too – few of whom probably go clubbing, and many of whom probably don’t even like music that much. 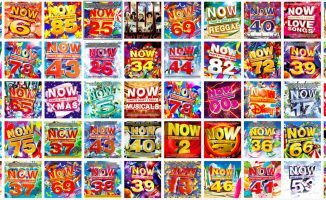 At a wedding, you’re far less likely to be asked to “play something credible” as you are to “play something we know!” so throw the taste book out the window and dig out the guilty pleasures instead. Finally, sort your tunes out carefully. 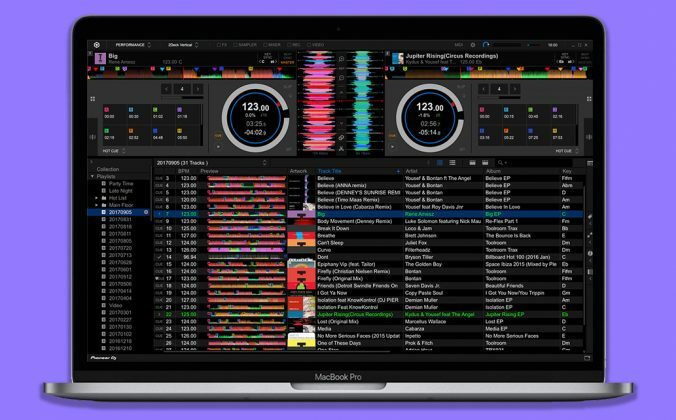 One of the problems with digital DJing is that you can take all your music with you, but too much can actually make it harder to know what to play. Do your homework and then, play from the records you selected before getting there. Over To You: How Do I DJ A Fashion Show? 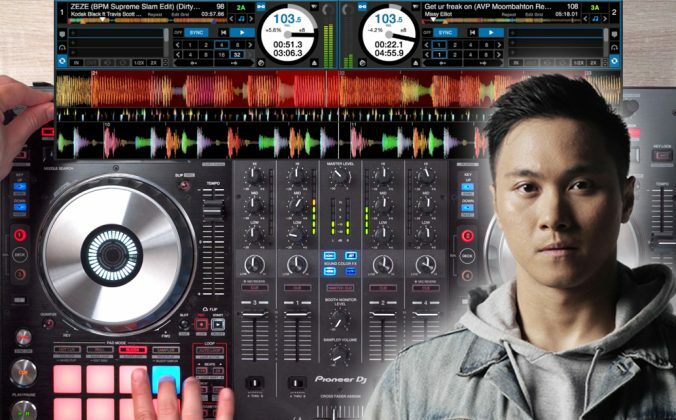 Your Questions: Best Way To Build A Mobile DJ Music Library? 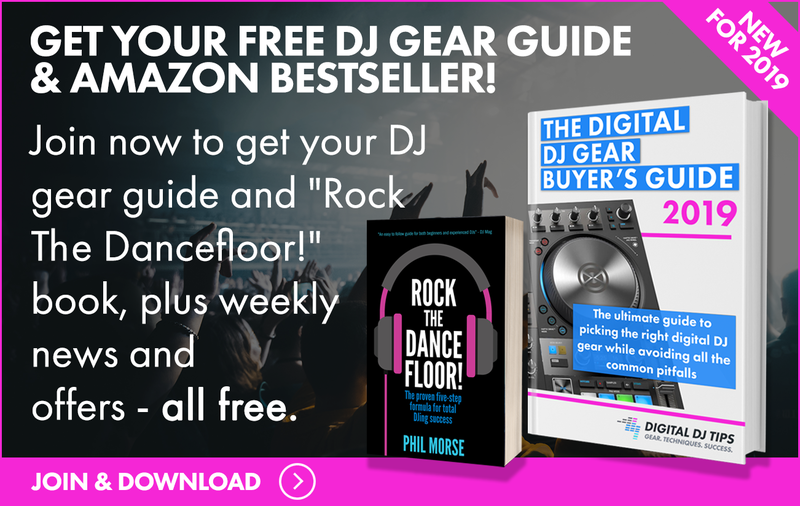 Your Questions: How Do I Build A Wedding DJ Library For Cheap? Only play deep, deep house, and mix it. If they want a certain song, hunt down a deep house mix on soundcloud or something. They may just skip the honeymoon and stay and dance with you for the next 48 hours. where is the like-button on davids comment? I’ve done quite a few weddings, and I could agree more with Phil – there is no such thing as too cheesy. 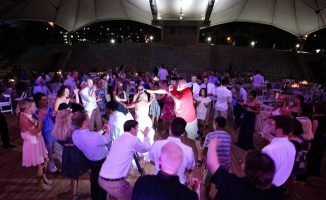 Its probably the only time in your life (unless you’re into phsycadelics) that you will see otherwise mature responsible adults do the chicken dance and enjoy every minute of it. 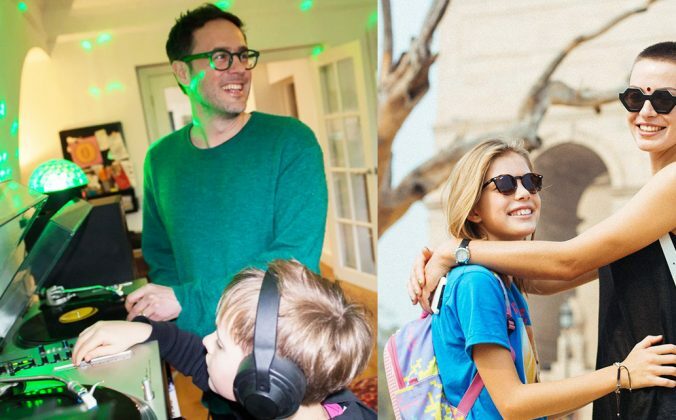 I have been at a couple of weddings where the DJs *could* play straight techno, but they were weddings of pretty dedicated ravers and weren’t particularly family-oriented. Although I’ve never done this, I’ve seen some DJs pass out small business size cards at each table and they ask to write down tunes attendees would like to hear. From the request list you get back you’ll get a good idea what the crowd wants to hear. Check out http://www.virtualdj.com (FORUMS) The djs there share their experiences and even current “hot” music lists for any functions. Google it as well, you’ll get DJ sites with additional info. 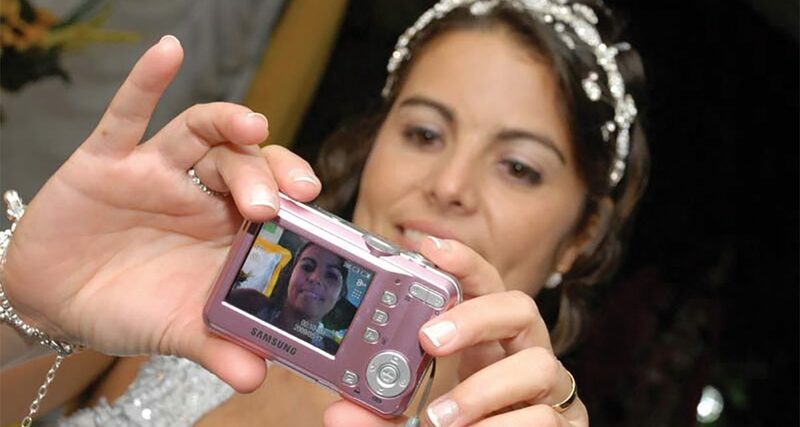 I used to do loads of mobile weddings and the like then moved on to clubs and bars. 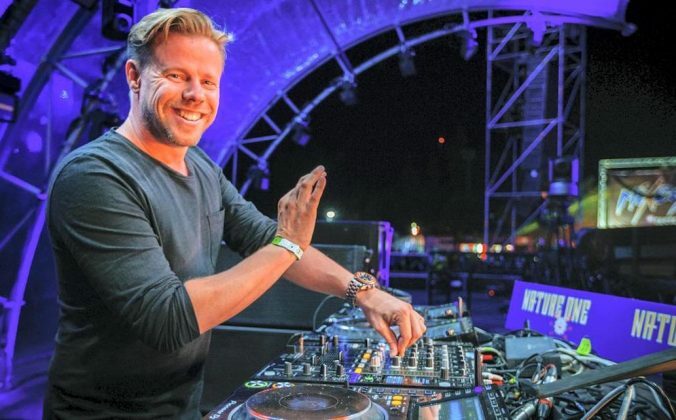 Last year I did my first mobile for around 15 years, I had to smile because virtually all the tunes I played I probably played at the last one 15 years before, with the exception of some beyonce lady gaga killers and a few other recentish top 40 tracks. Thats all the people wanted cheesy classics and a bit of pop. Check out itunes essentials, they usually have a pretty good selection of all time hits from every decade. The CD thing was a nice one! I will take that with me on my next gig! Good Question and as a mobile DJ I would say talk to the bride and groom before the day, you could also print out request slips and leave them on tables, I have a digital sign displaying my mob number and ask people to txt requests to me. 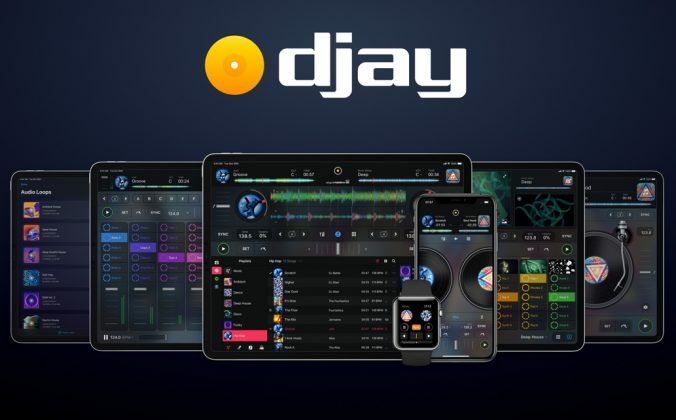 But at the end of the day as this is a Digital DJ site, and I presume you are a digital DJ…….. take your whole collection then you cant go wrong. Thats because the black eyed peas have become one of those cheeseball groups with tons of cheeseball songs lol. Regards. I to have been in the mobile spot light since 1983 and agree 100%. 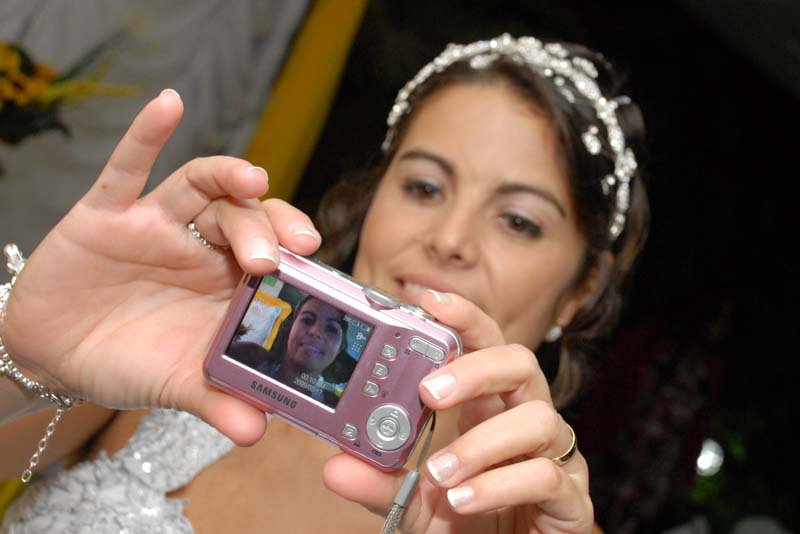 There is a top 200 list that mobile beat updates each year and that is a good place to start if you are looking for that wedding music list. Not to mention any one hit wonders lol. Regards. I DJ’d a Wedding Reception this past saturday…..I played a variety of upbeat “Love Is In The Air” type songs…..mixing New Country,R&B & Just Really Good Love Songs…..The dinner lasted a very long time,after all of the first dances Mother/Son,Father/Daughter etc…The Slides were then played and the floor was hopping..I then put on a lot of current hot dance songs and the evening finished shortly there after….I have received GREAT Feedback,because the Romantic Love Tunes Were A Huge Hit! Whatever works right? Sounds like you did a great job, thats what you were hired to do! Regards. All those are great comments and you should follow them. But here is my NUMBER 1 advise to you. Have a back up of the (1st dance, father daughter dance, etc..) either on a iPod or phone. It will totally ruin you, if you are a digital DJ and your laptop freezes in the middle of their 1st dance, and everyone has to wait for you to reoobt. She will go Bridezilla on you. I sometimes just play those song off my iPod. PS no it hasn’t happen to me. Oh and dont forget a wireless microphone. My first quinceanera, I had both a digital copy and a hard disc of the songs for their procession and what not. Everything was great until the CD stalled in the middle of the father/daughter dance! Thanfully, I’d ripped the music to the computer I was using. A quick mea culpa and re-cue kept everything going. What’s funny is a few songs later, they had a bit in their routine where the song stops for several seconds. I almost died of shock and the girl’s uncle was cracking up when he told me it was deliberate that time. Good story 🙂 I guess “don’t take yourself too seriously” should be one of the tips too! Wow thanks everyone, all of this info. really helps! I have my first wedding gig in two weeks. I played their stag & doe party at my residency bar and they asked me to do their wedding because my boss is the grooms brother. I’m meeting with the couple tonight and going over the plan with them. I know it’s going to be a lower budget wedding but I have no idea what to charge them! Help? The questions is: what music should I take to a wedding? If you are asking this question then you are grossly unprepared to DJ a wedding. Two weeks before the wedding should have been the cutoff time to receive music list from the bride and groom. Unless your mobile music collection is similar to mine or you do like I do and take request while DJing the wedding (the last wedding I recv 56 song request from guests and I played all of them) you should have a detailed approved playlist. Planning is key but flexibility is critical. 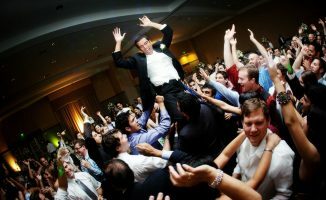 What music should I take to a wedding that I will be DJing/ MCing? Well I take every song! Every time. Of course prior to the wedding I will learn the music taste of the bride and groom, and maybe some of their friends. Now, what about the rest of the guests? I have developed the very easy way for the guest to provide me the selections they want to hear. And believe me they provide me enough with request to cover the entire reception. Good work Douglas, looks like you worked out the basics! 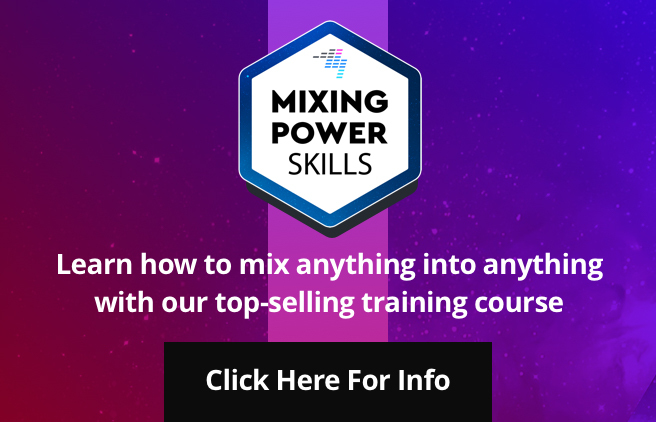 Remember we have our Mobile DJ Blueprint course for DJs wanting to go pro as event/wedding DJs – more on our courses page.